The Los Angeles Rams have hired two assistant coaches to fill out the ranks for 2018. Liam Coen will join the staff as assistant wide receivers coach. He has spent the last three years as the offensive coordinator at Holy Cross and the University of Maine. The spot became available in early January when Zac Taylor vacated the position to take a promotion to QB coach. He’ll work the position under Wide Receivers Coach Eric Yarber who is in his second season with the Rams in the job. Matt Daniels will be an assistant special teams coach working under fan favorite Special Teams Coordinator John Fassel. 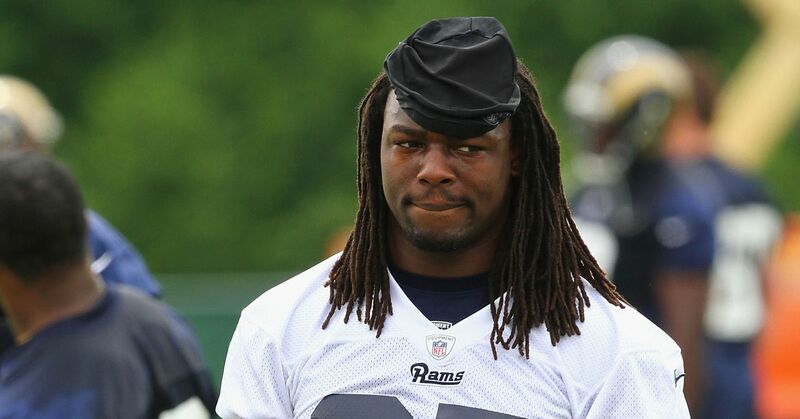 Daniels played for the Rams in St. Louis from 2012-14 under Fassel on his special teams units. He had been at Colorado as a defensive graduate assistant. The job became available when Tyrone McKenzie headed to the Tennessee Titansto be their inside linebackers coach along with Offensive Coordinator Matt LaFleur.